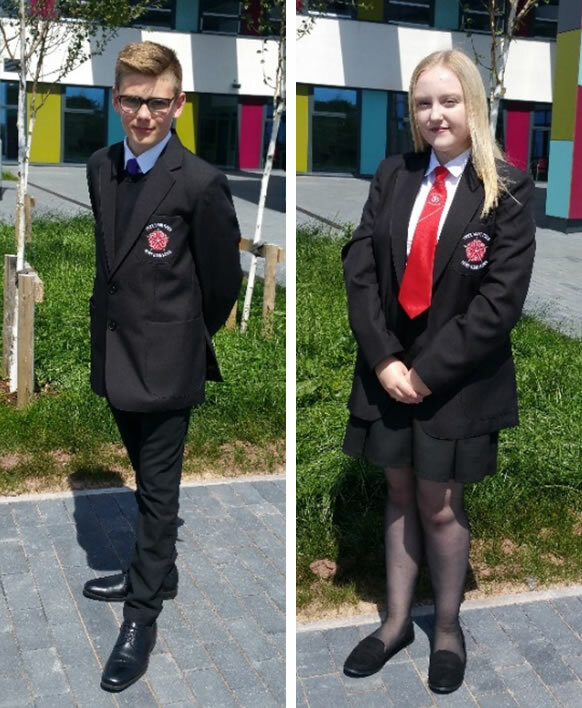 All pupils from Year 7-13 are expected to attend school in the correct uniform from the start of term. 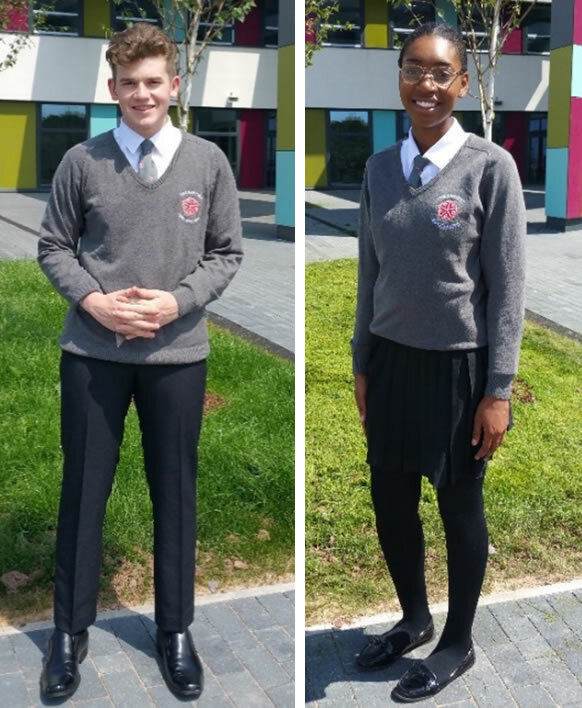 It is important for parents to note that Tees R Us advise that all orders for uniform should be made prior to 10th August in order to confirm receipt of uniform prior to the start of term. 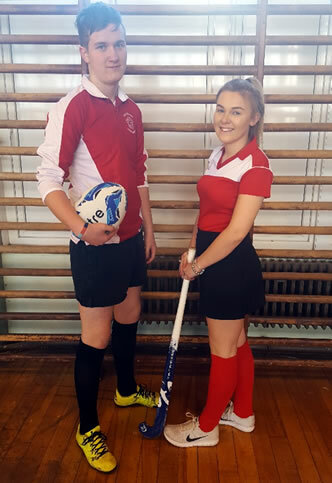 Footwear: further to a request for clarification, pupils are not permitted to wear trainers or casual sports shoes, black or otherwise, as part of the new school uniform. Shoes should be smart and formal and, where possible, polish-able as these are typically not only the smartest but also the most hardwearing of footwear, they are also typically far more affordable than trainers. For large sizes, pupils can purchase shoes up to size 13 at most supermarkets or at shoe shops such as Shoe Zone. Pricing up school uniform for your child? Have a look at our checklist and pricing diagram! 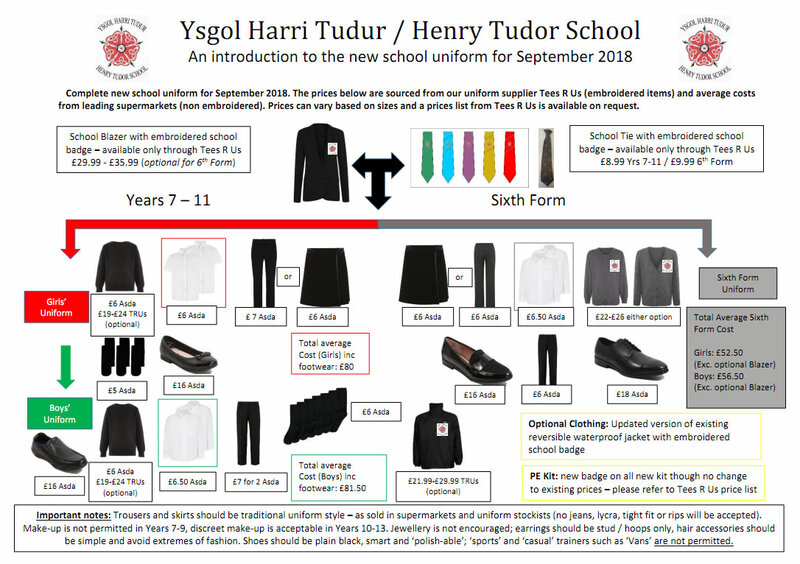 * Pupils who bought the unbranded red & white school PE tops already available in 2017 are not required to purchase branded replacement; however, Tees R Us are offering an embroidery service to add the new Ysgol Harri Tudur / Henry Tudor School logo so that these tops match those in the new kit.